Doors 6 p.m. | Show 7 p.m. The Admiral Theatre proudly presents the enduring musical partnership of Tingstad & Rumbel. 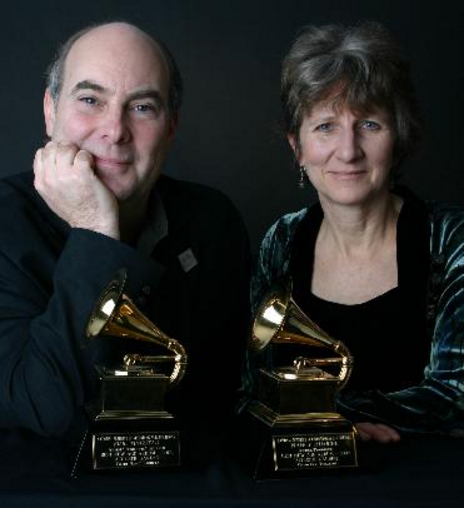 For over 30 years, Grammy Award-winning artists, Eric Tingstad and Nancy Rumbel have performed and recorded music together. 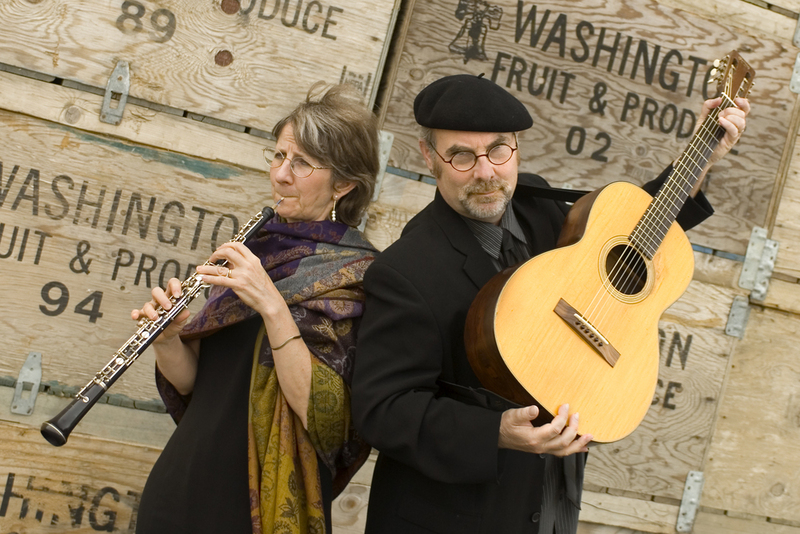 Their perfect blending of Americana fingerstyle guitar, double reeds; and the ocarina lends magic to any season and fills the world with hope and beauty through the redeeming power of music.